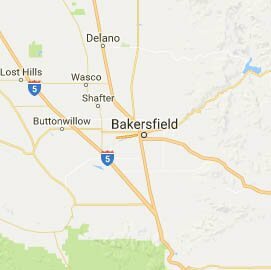 Bakersfield Limousine and Party Bus Service and California is LALimos.com. 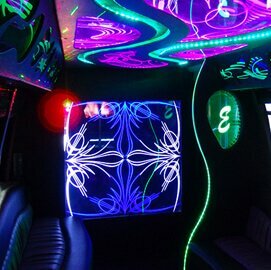 If you're in New Jersey check out NJ Limo. 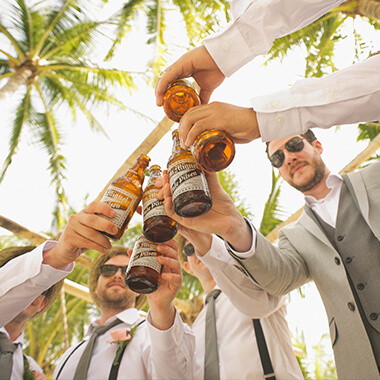 We have the finest limousines and party buses for your final girls' night out as a single lady! 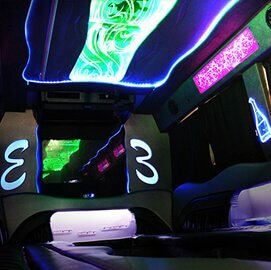 Hit the town and turn heads in any of our stunning party buses. 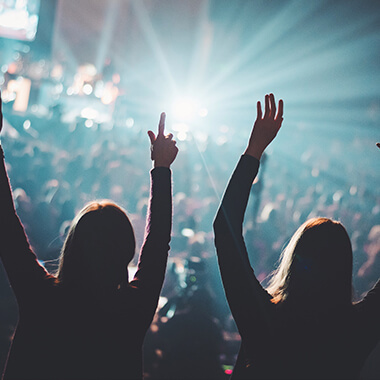 Travel to the show in the ultimate VIP fashion with no hassle from start to finish! Choose the responsible mode of transportation - California Limo. Drink to your heart's content and lets u be the DD.